Thanksgiving is a great time to teach children about gratitude, praise, and contentment. There are many Bible stories you can use during your circle time; The Story of the Ten Lepers or The Parable of the Sower is a great place to start. If you have the means you might even host your own mini Thanksgiving feast during your scheduled class time. 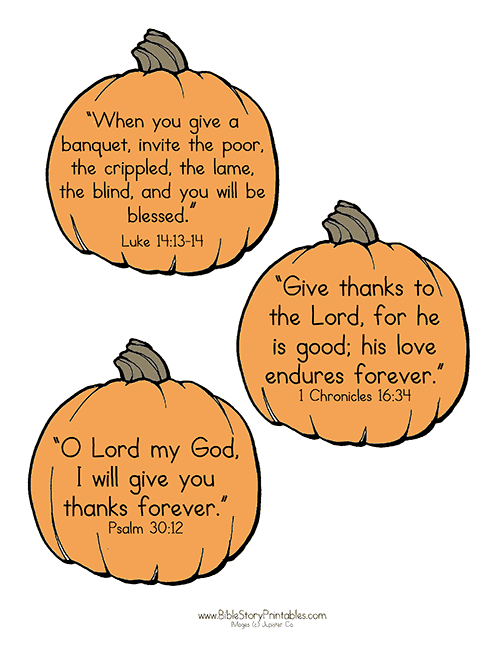 Additionally, our Thanksgiving Bible Printables are great for children of all ages. 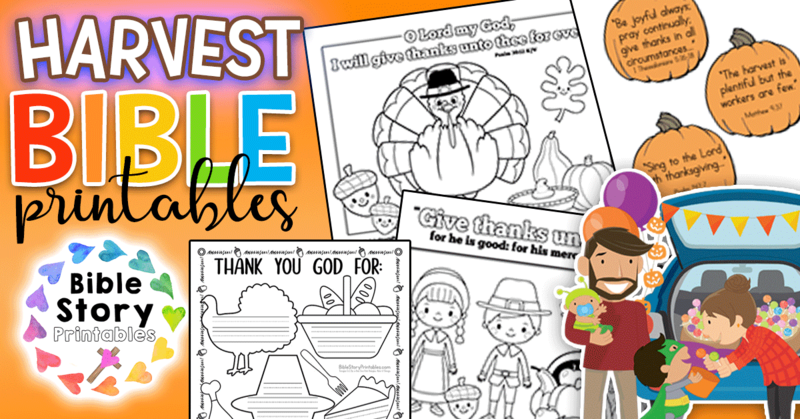 Below, you’ll find Thanksgiving Bible Verse printables, coloring pages, minibooks, crafts, activities, and worksheets that you can use in your homeschool or personal classroom. If you’re looking for a pack of multi-age activities you can use this Fall, check out our Giving Thanks Bible Activity pack. 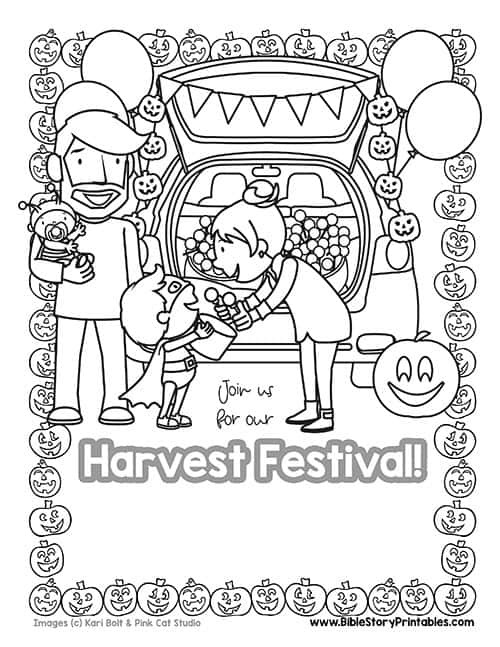 This is a free printable Harvest Festival coloring page that you can add your event information to. Students can color the pages and take them home to share the event news with their familes. 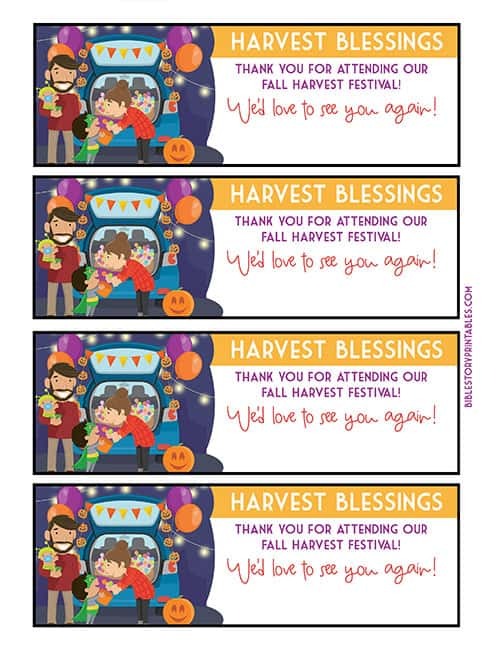 These are colorful printables you can pass out during your harvest festival activities to invite your visitors back to your church for worship. There is space on each of these to write in your location and service time information. Print these on multiple sheets to make these smaller for handouts. 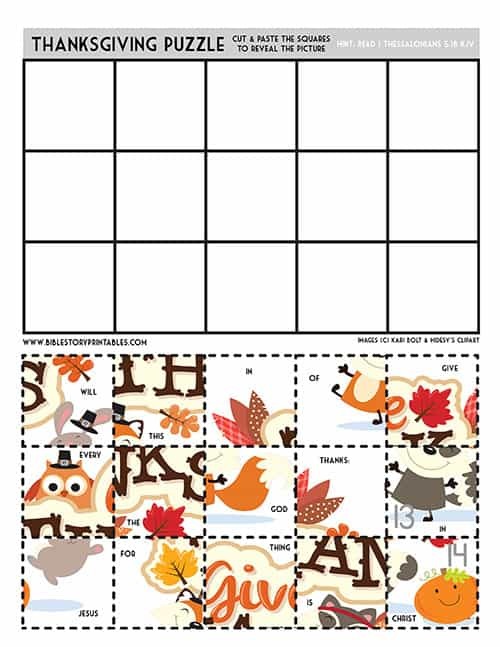 This is a FREE printable turkey placemat for Thanksgiving. Children color in the turkey and pumpkin pie and learn the verse, "O Lord my God, I will give thanks unto thee forever." This is a simple yet impactful worksheet for children to complete. Students fill in the picture blanks with everything they are thankful for. 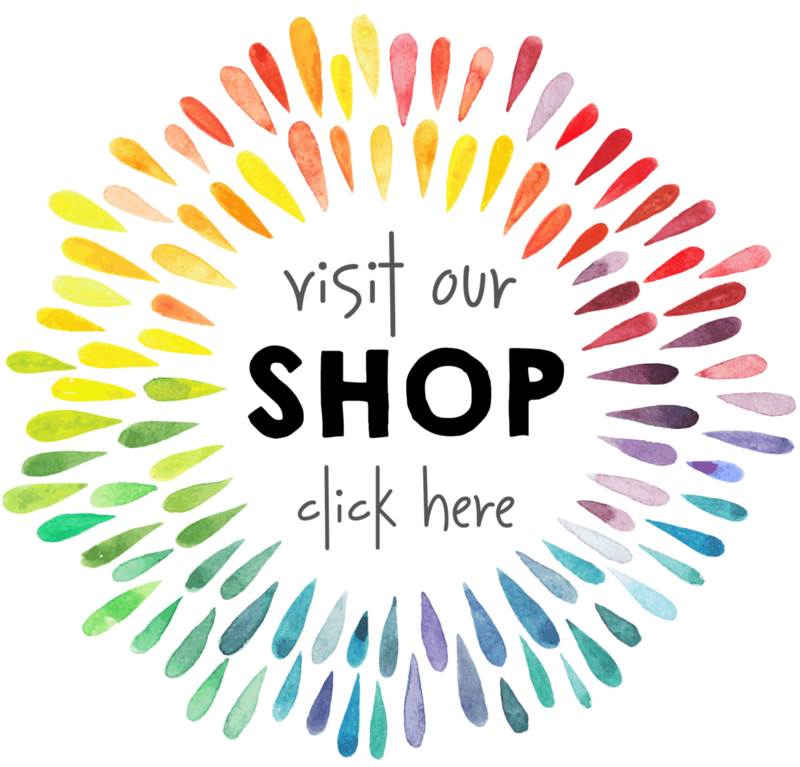 This is a great keepsake and can be backed with colored construction paper and laminated for durability. 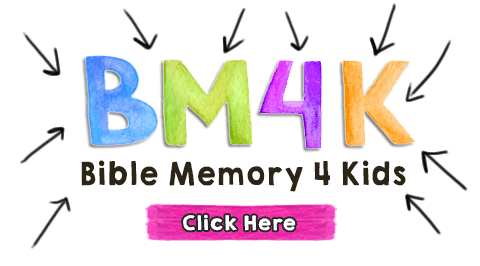 This is a fun cut and paste activity sheet for students to reassemble. Children read the word on each square and put the Bible verse from 1 Thessalonians 5:18 KJV into the correct order to reveal the mystery picture. 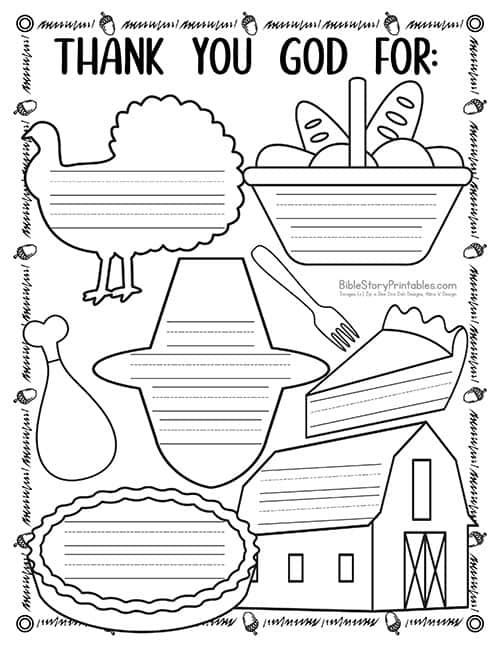 This is a free printable Bible Verse Placemat for children to color on Thanksgiving. Features pilgrims, fall leaves, cornucopia and a Bible verse that reads, "Give thanks unto the LORD for his is good; for his mercy endureth forever." Try our Thanksgiving Bible Activity Pack Today!